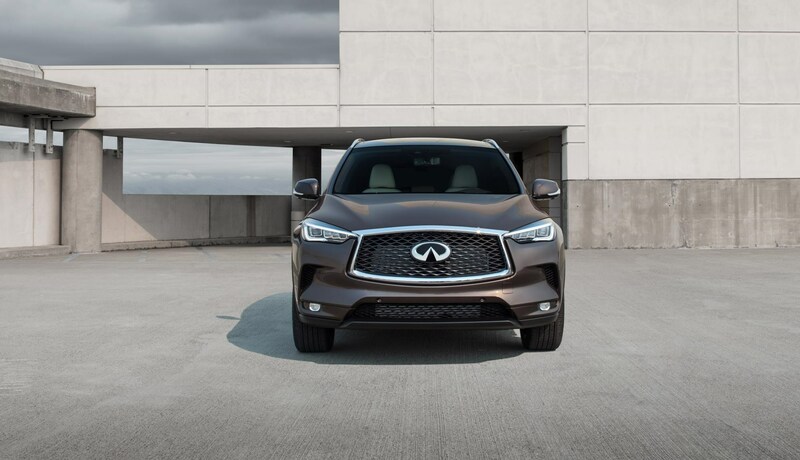 Infiniti has revealed details of its all-new QX50 SUV which makes a debut at the 2017 Los Angeles Auto Show. 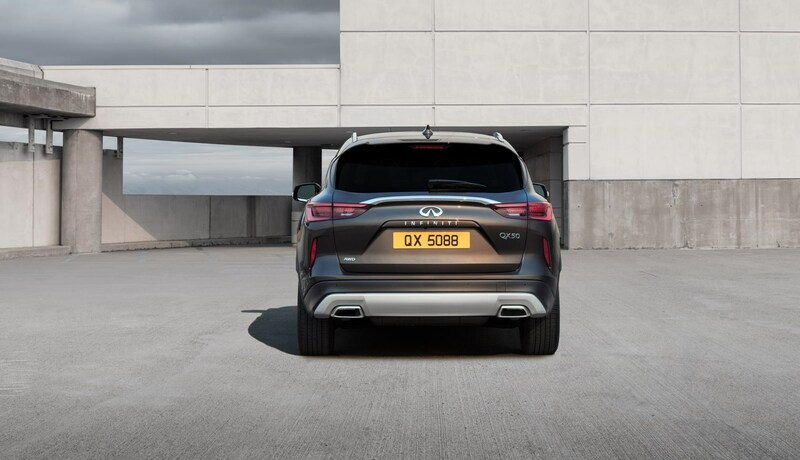 The car features a variable compression ratio petrol engine - the first to enter mainstream production. 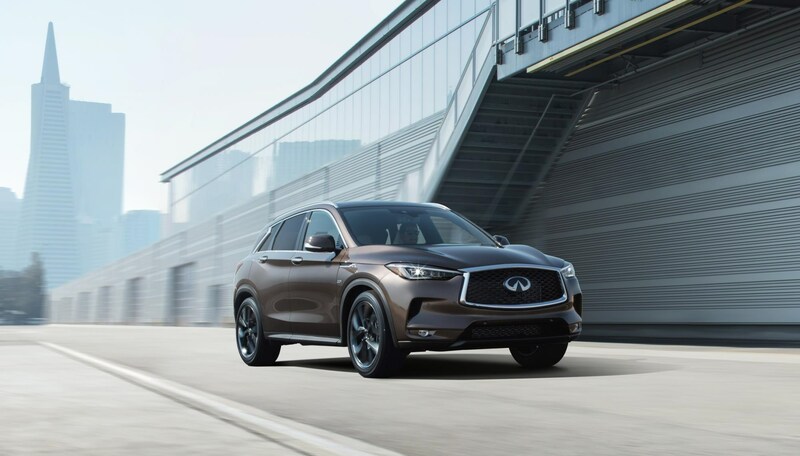 Infiniti believes the 2.0-litre VC-Turbo engine will be a 'compelling alternative' to diesel and 'challenge the notion that only hybrid and diesel powertrains can deliver both high torque and efficiency'. 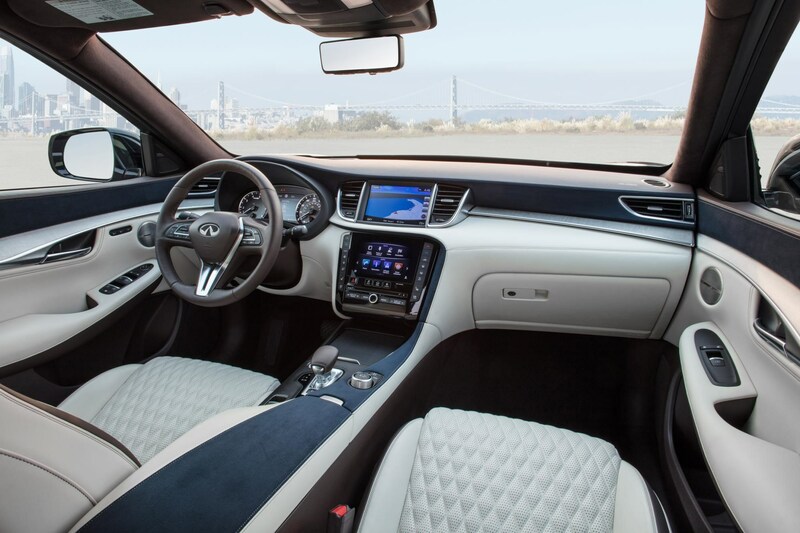 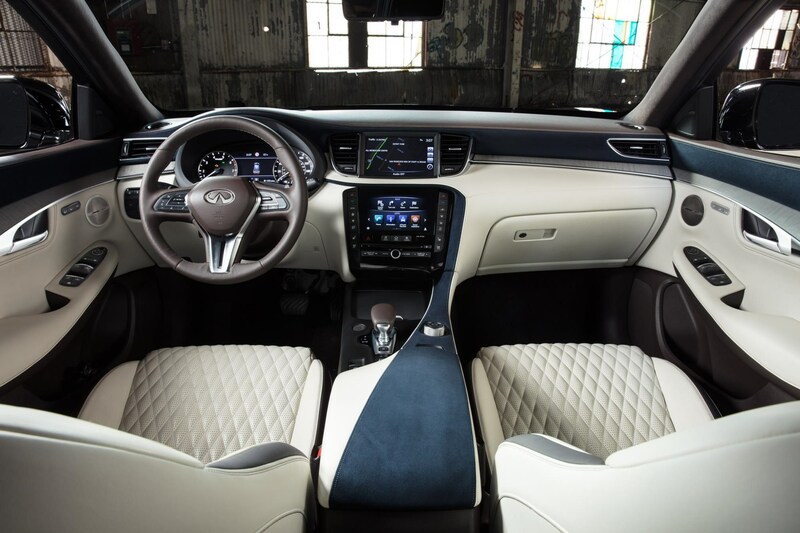 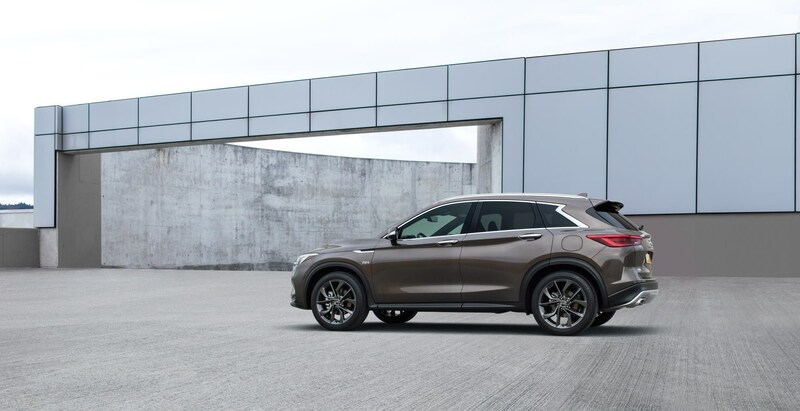 The QX50 will also feature ProPILOT Assist technology, designed to operate discreetly and react autonomously to certain driving situations, supporting the driver with a range of ‘co-pilot’ features.